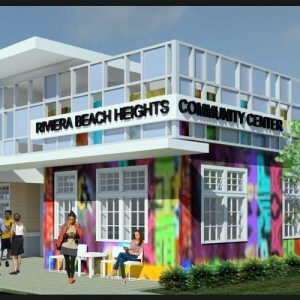 The project involved the design of a 4,455 square foot, single-story Community Center and related site amenities in the Riviera Beach Heights Neighborhood. 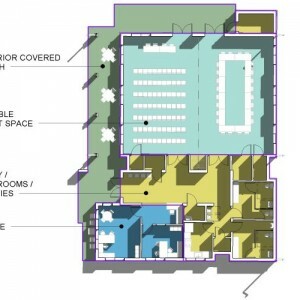 The Center is designed to integrate with the existing residential context but also create a safe, attractive, family friendly Community Center with a signature design to encourage the future growth of the neighborhood. The building includes flexible event spaces, office spaces, break room, restrooms and covered porches for outdoor activities.